Viktor Kolář was born in 1941 in Ostrava. 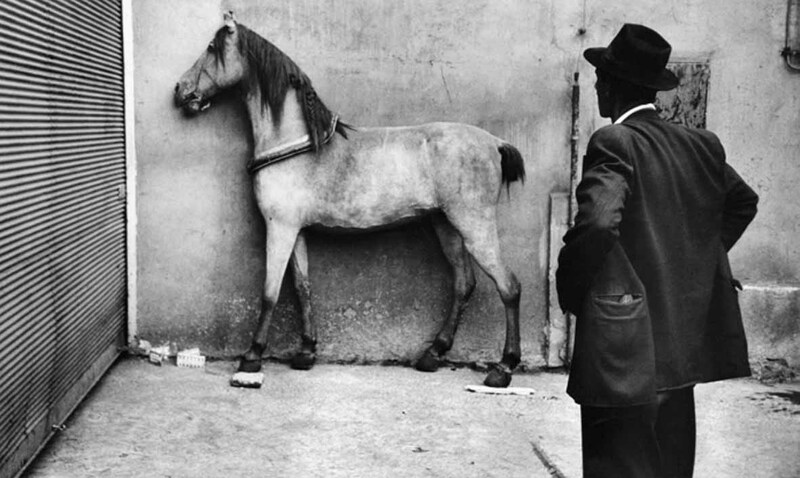 His father, a self-taught filmmaker and photographer, was the owner of a photo studio and photo shop, which was one of the important factors that led his young son to photography In 1953, he began taking his first photographs, and soon familiarized himself with the works of renowned photographers, particularly Henri Cartier-Bresson. 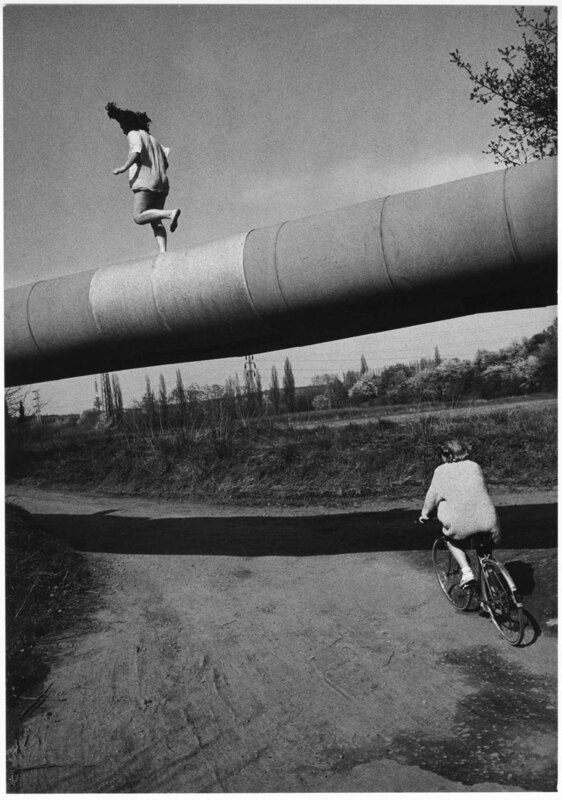 From 1960 to 1964, he studied at the Photographic Institute in Ostrava. After that, he taught at an elementary school. 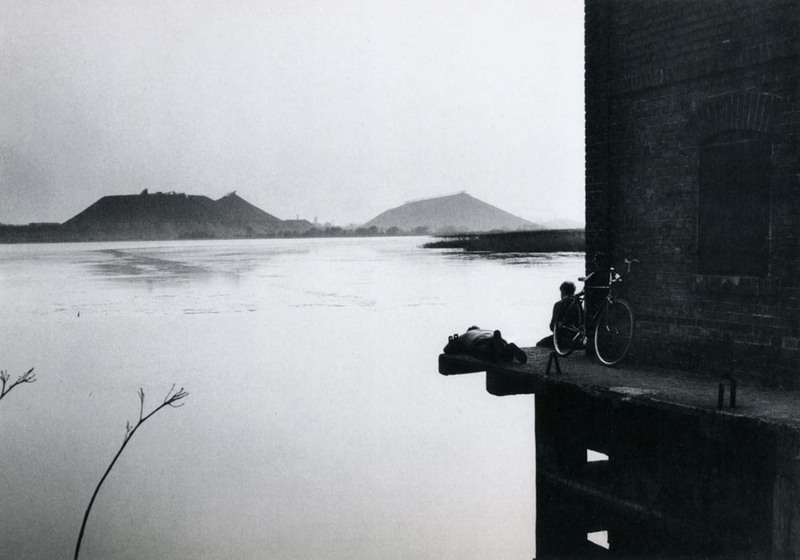 From the second half of the 1960s, he decided to devote himself fully to photography. 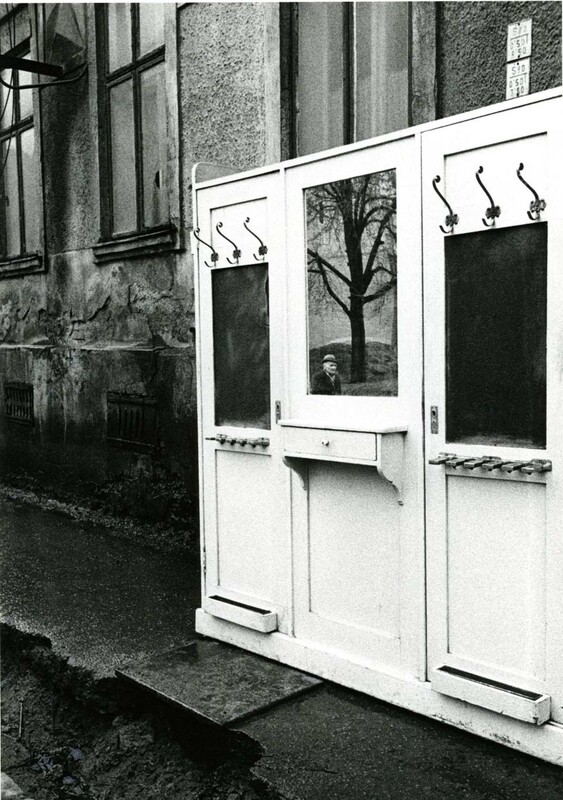 At the same time, he met and befriended the photography theorist Anna Fárová and her husband, painter Libor Fára. 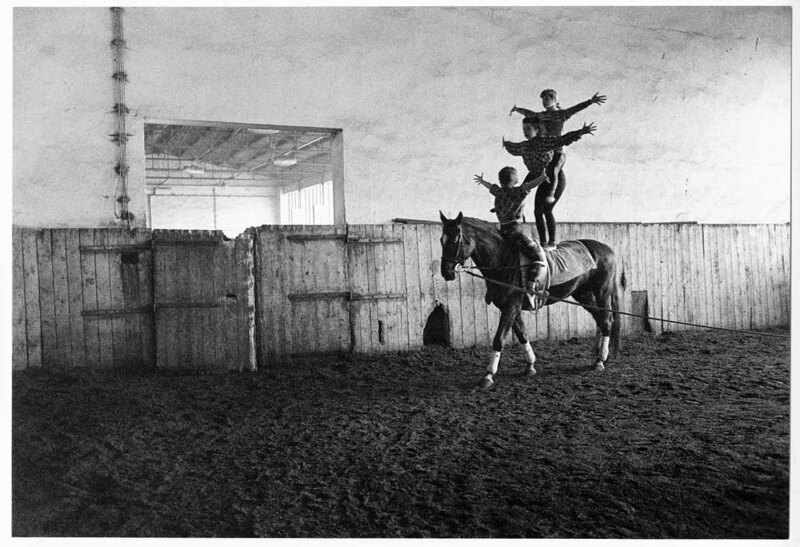 In 1964, Kolář presented his works at his first solo exhibition. In October 1968, after the Warsaw Pact invasion of Czechoslovakia, he emigrated to Canada,where he worked as an assistant in the molybdenum mines and as a worker in the nickel smelters in Manitoba. 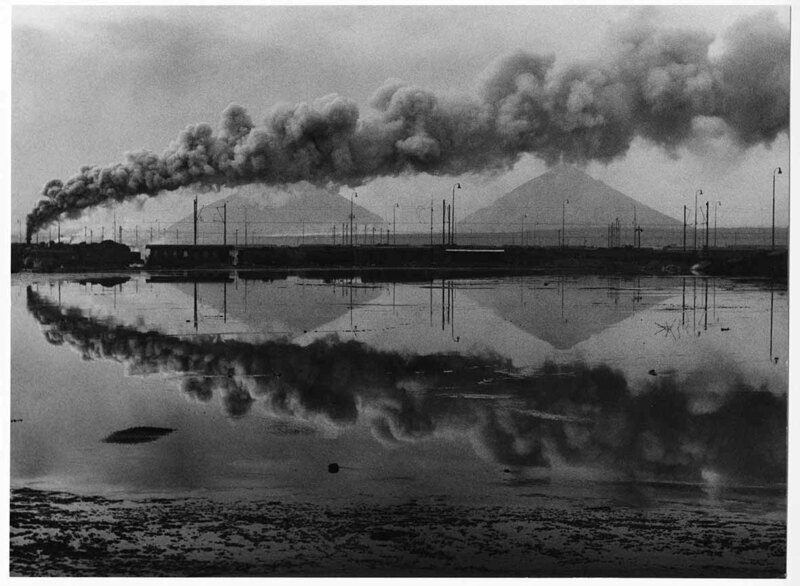 In Canada and the USA, Kolář met with photographers Michael Semak, William Ewing and Cornell Capa. 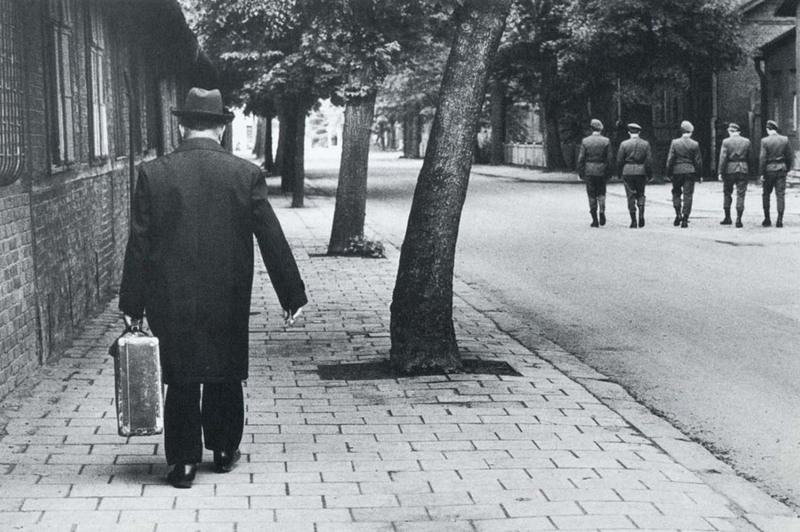 In 1973, however, he returned to Czechoslovakia through Paris and London. His return to the communist country was questioned by state authorities and Kolář was interrogated by police on several occasions. As a former emigrant (and therefore considered unreliable by the regime), he gradually lost the possibility to work as a photographer. 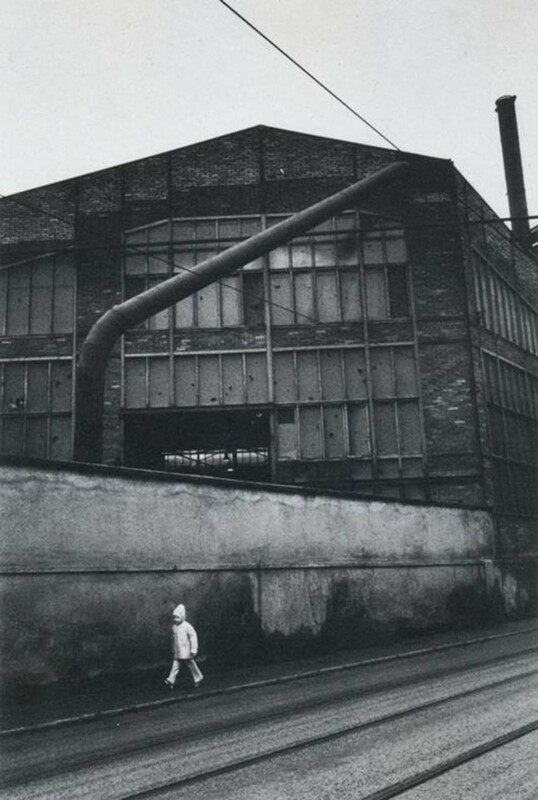 At the time of deep “normalization”, he worked as a laborer in Nová Huť Steelworks However, he covertly continued his photographic documentation of the Ostrava region. 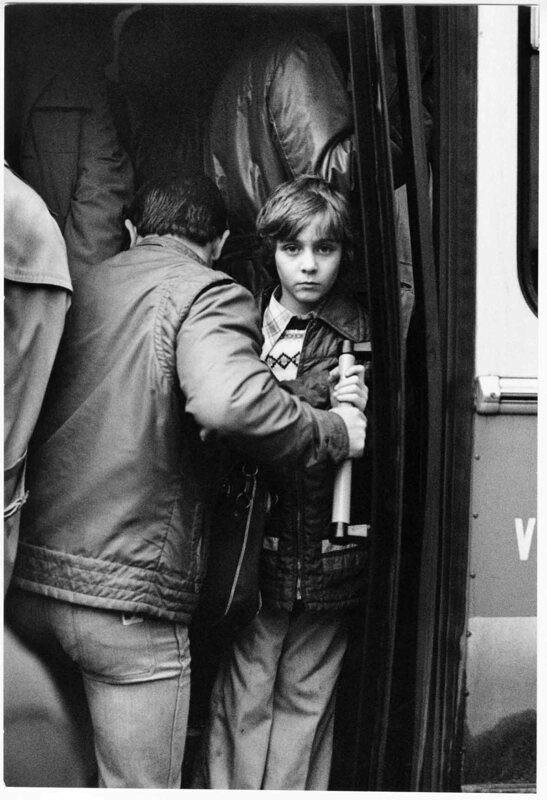 In 1985, he was allowed to devote himself to free-lance photography. In 1994, after the Velvet Revolution, he began to teach documentary photography at FAMU in Prague, where he was appointed Associate Professor (in 2000).